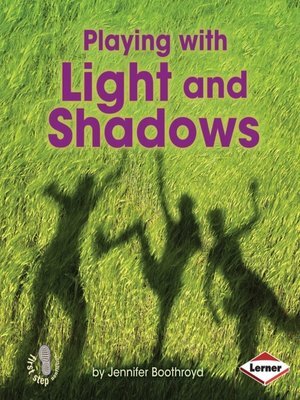 Young readers will learn how shadows are made with light in this accessible, photo-filled book. Simple text explains different kinds of shadows and teaches students how they can make their own shadows. Vibrant photos bring basic science concepts to life and encourage kids to explore the shadows they see every day.